UPDATE: The audio file has been fixed! 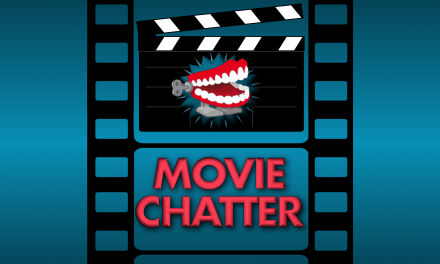 Two of RandomChatter’s original hosts, Brian Wood and Jeff Stevens, join Erik for the first time in seven years to talk movies, television, books, and more! 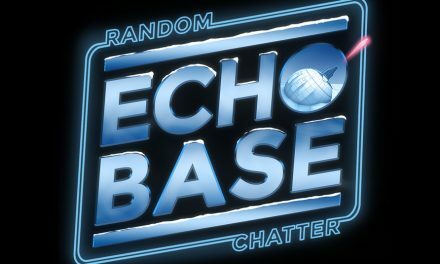 Echo Base #62: The Sky Is Falling!